Now, I’m not normally one for wishing my time away, but I have to say, I can’t wait for September! It is hard to believe that it’s only 2 weeks away – this year is flying by so quickly. Why am I looking forward to September, you may ask? Well, for a number of reasons, which I will tell you about. Firstly, hubby and I are off on holiday at the beginning of the month. After changing our minds goodness knows how many times about where we wanted to go, we’ve booked a cottage in Seahouses, Northumberland for a week. It’s not the first time we’ve been there, and we’re very happy to be returning. 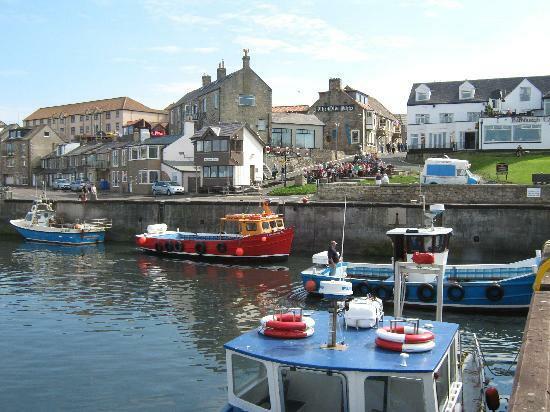 It’s a pretty little seaside town, perfectly placed to visit locations such as Bamburgh, Alnwick and the Farne Islands. Secondly, I am excited for the release of 2 books in September, both of which I have pre-ordered on Amazon. 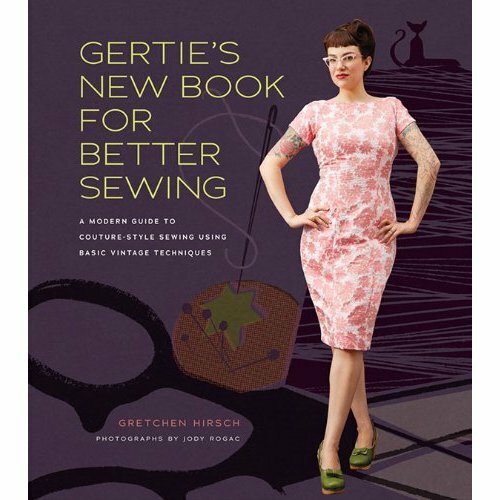 The first one is Gertie’s New Book for Better Sewing, written by the wonderful Gretchen Hirshe "Gertie" of Gertie’s New Blog for Better Sewing. 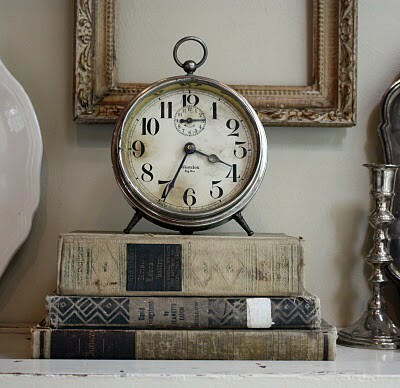 Her sewing skills leave me in total awe, and I love her vintage style, so I am extremely excited about her first book. According to Amazon, my copy should be delivered to me on 5th September. Unfortunately this is while we’re on holiday, so hopefully I will be greeted by it on our return home. 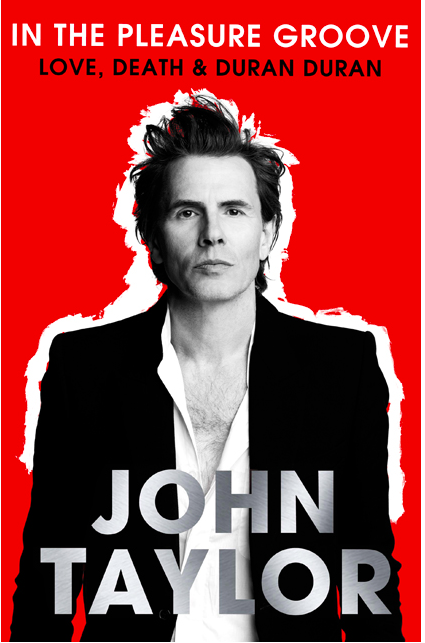 The second book I’m excited about is In The Pleasure Groove:Love, Death and Duran Duran, by John Taylor, their bass player. I know they’re totally uncool, but oh, how I love Duran Duran! They were the first band I really got into in my teens and I’ve loved them ever since. I can’t wait to see what John has to say about his life in and out of the band. I can already see myself regressing 30 years as I read!!! I’m going to have to wait until about 18th – 20th September for this one, according to Amazon. 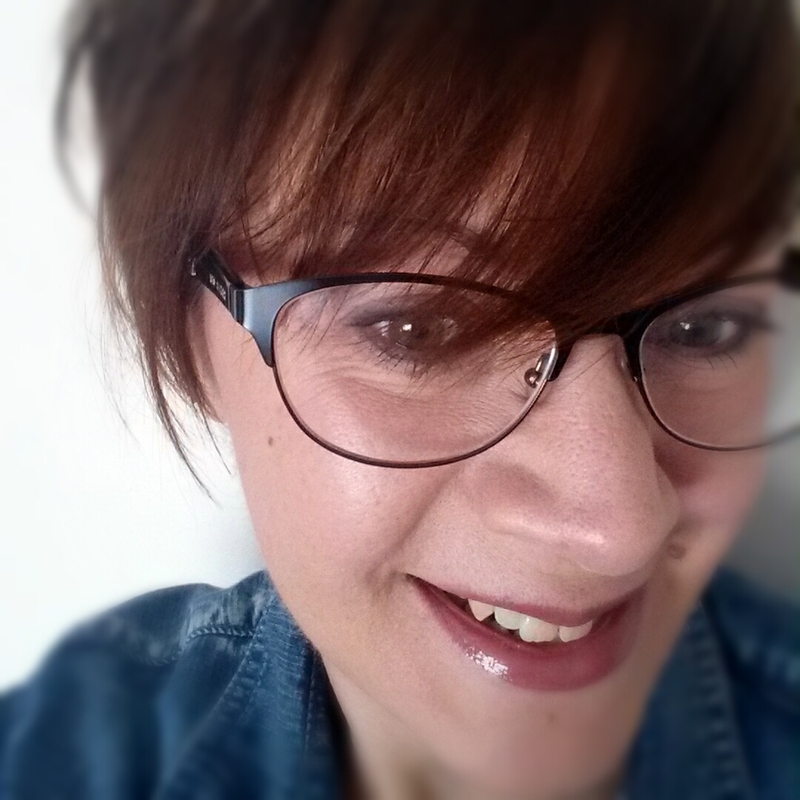 Thirdly, I have booked myself a workshop on machine embroidery and appliqué, with Katie Essam. I mentioned in a recent post that I’d seen some of her work at a craft fair, and that she runs workshops teaching her skills to others. I contacted her a few days ago, and after a few emails backwards and forwards, we’ve settled on a date mid-September. I’m extremely excited to be learning a new stitching skill, which will also allow me to do some drawing and painting at the same time. 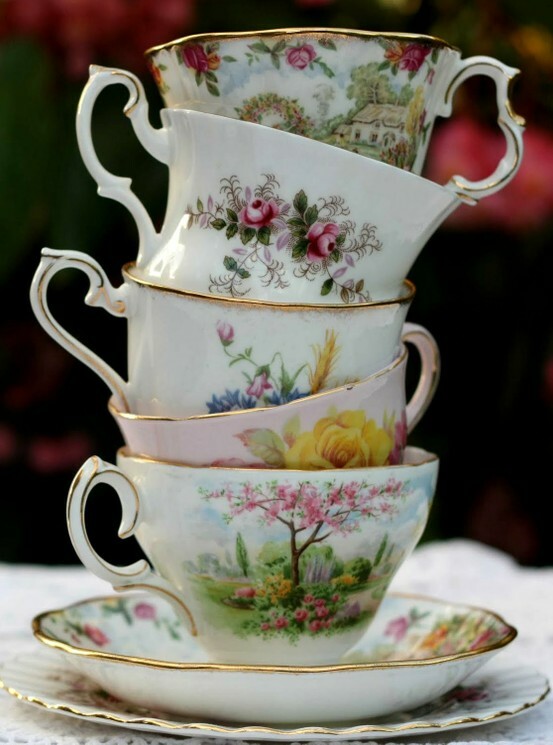 I’m currently searching for inspiring pictures to take along to the workshop to base my embroideries on. I have a few already saved to a Pinterest board, here. These are the types of images that I'm currently drawn to taking along to the workshop. Lastly, and probably most importantly, it’s my birthday month. And seeing as my birthday is 2nd September, I haven’t got too long to wait for that! And we’ll be on holiday at the time, which is lovely. The workshop I mentioned above is going to be my birthday present from my hubby. I'm hoping I'll be able to document the workshop here after I've attended. I'll certainly be excited to share what I've managed to create!